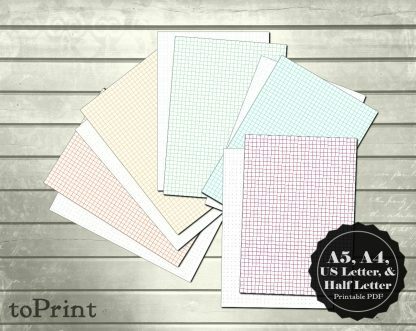 These colorful square grid and dot grid pages are instantly downloadable PDF files which you can print out yourself at home or take to a print shop. 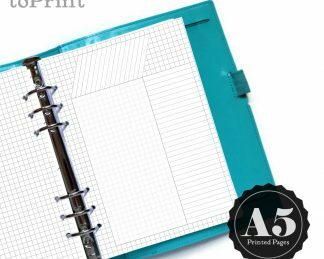 It includes files for A4, A5, US Letter (8.5 x 11") and Half US Letter (5.5 x 8.5") sized paper. It includes blank grid sheets for each paper size and color, provided in both 5mm square grid and in 5mm dot grid. 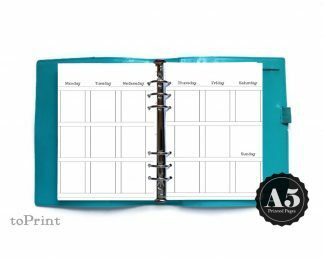 This set includes aqua, mint, orange, yellow, and magenta. Please note that the color in the dot grids is subtle (as would be expected for dots).